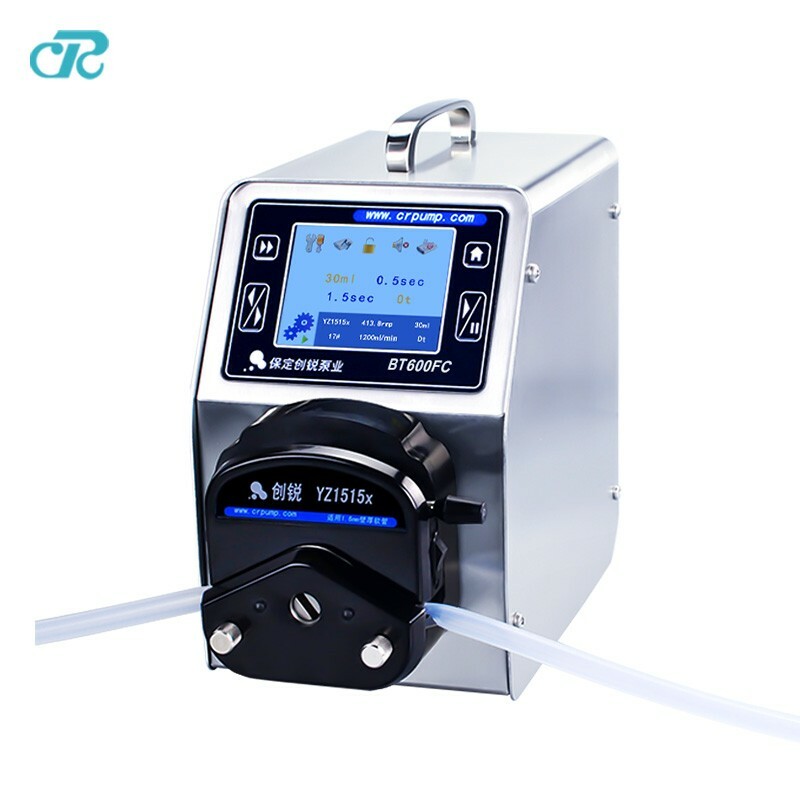 BT300LC peristaltic pump is commonly used in constant flowrate liquid transfer field, like water, e-liquid, glycerin, sauce, engine oil, chocolate cream, etc. 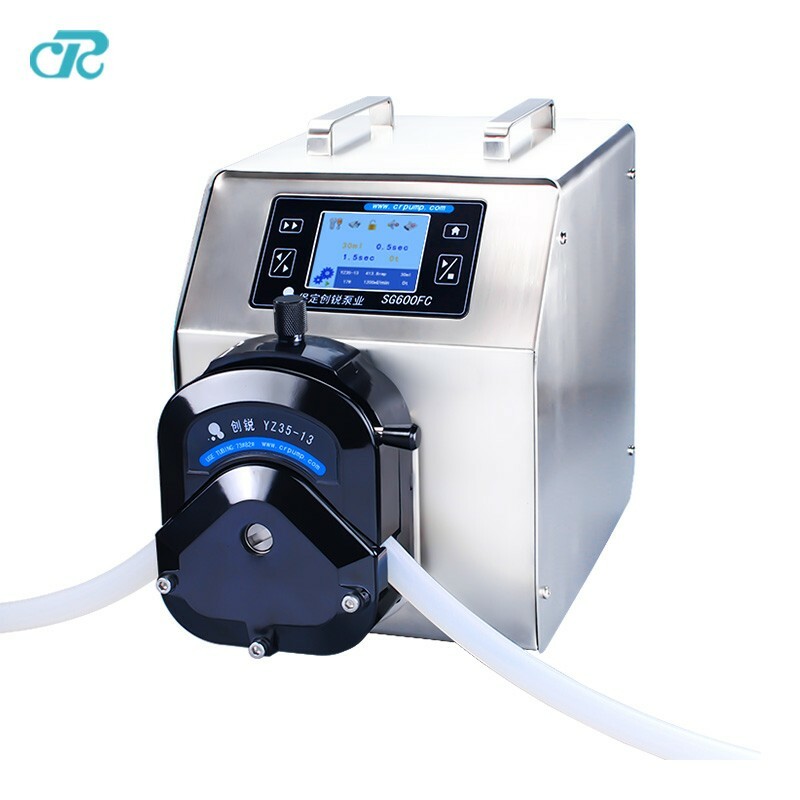 BT300LC has touch-sensitive color LCD screen to display the Run and parameter setting menu, filling parameters and flow’s display is simple and intuitive, easy operation. 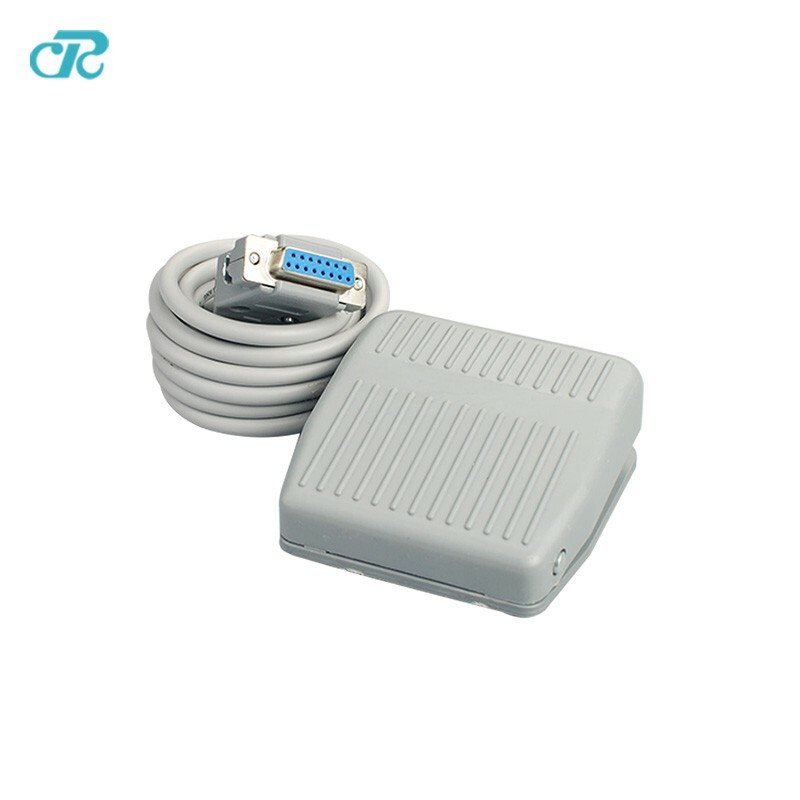 It also has flow calibration function, when the filling volume deviation through this calibration, in order to meet the requirements of the users of high-precision transmission With a variety of control methods, with the communication interface to provide users with communication protocol, users can request custom PC software for remote control. Four operation mode: Transfer mode, timer mode, quantitative mode, regular quantitative mode. 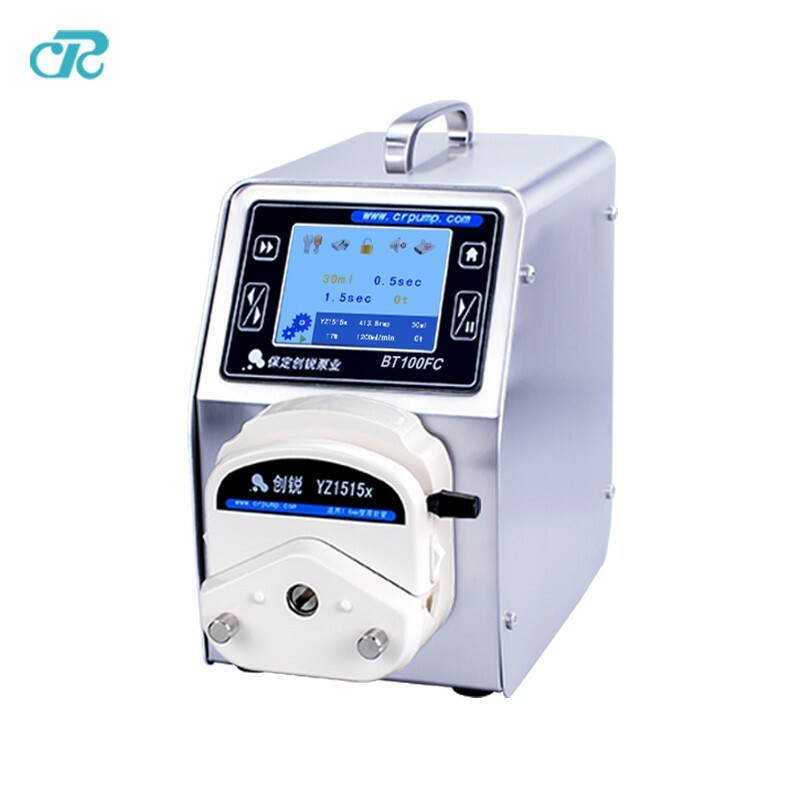 It is easy to operate with the touch screen display. 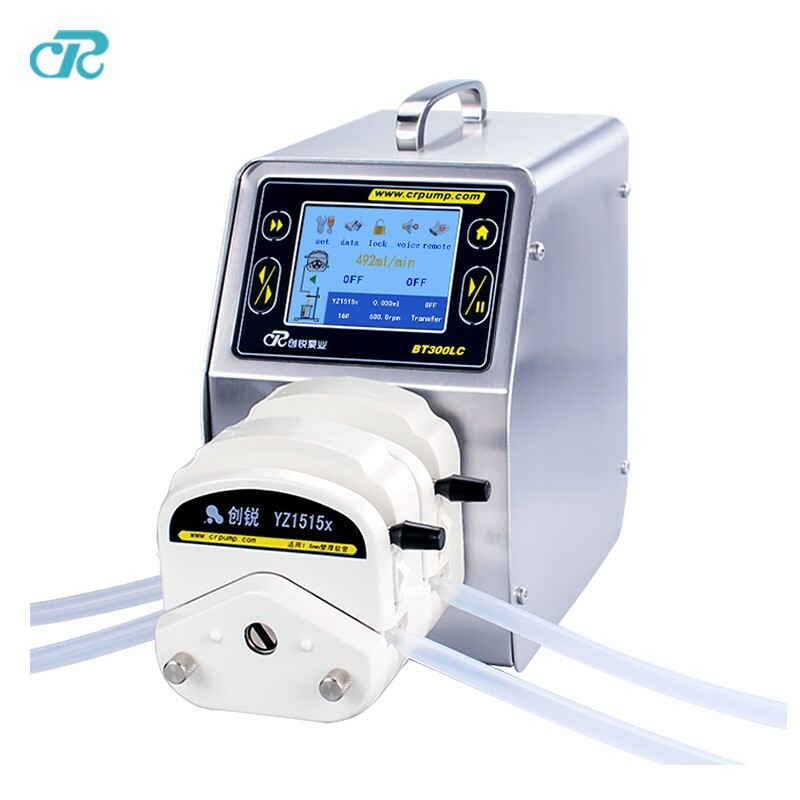 Flowrate range: 0.17-870ml/min per channel. 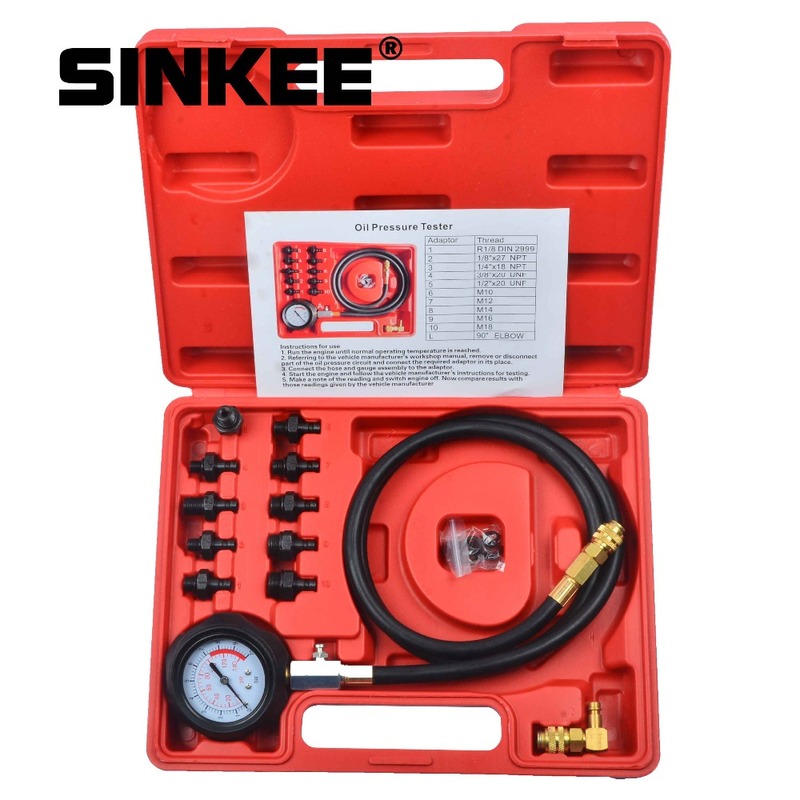 1. what\'s the application of the pump? bottle filling or constant transfer? 2. what kind of liquid you will transfer ? does it corrosive ? does it can flow as water ? 3. for bottle filling ,what\'s your bottle\'s volume ? ml How many bottles you want to filling in 1 min? 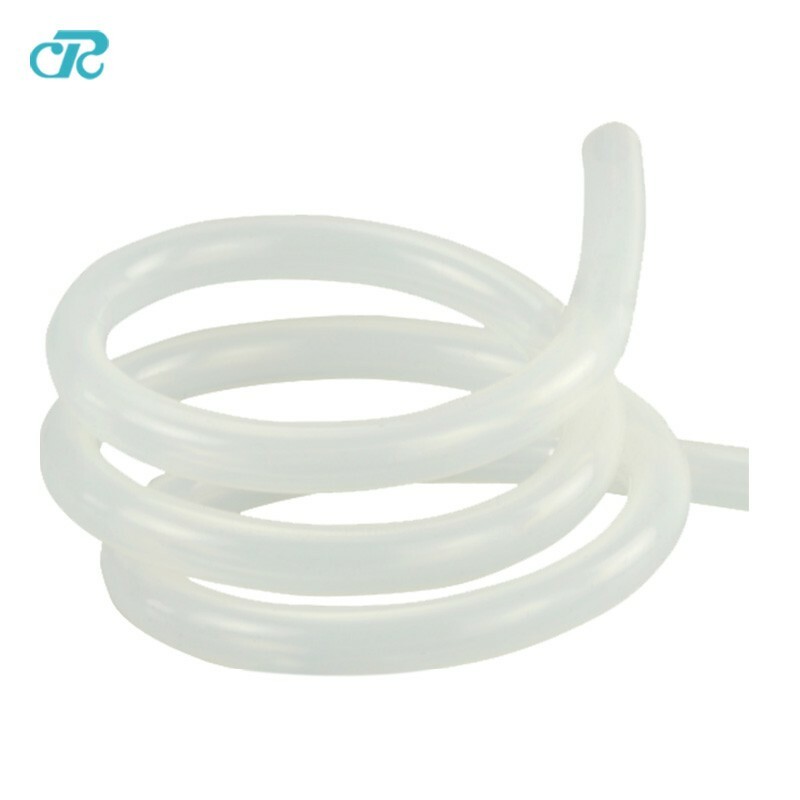 Pls send these answers or most details to us, then we will help u to choose the best pump and tube . 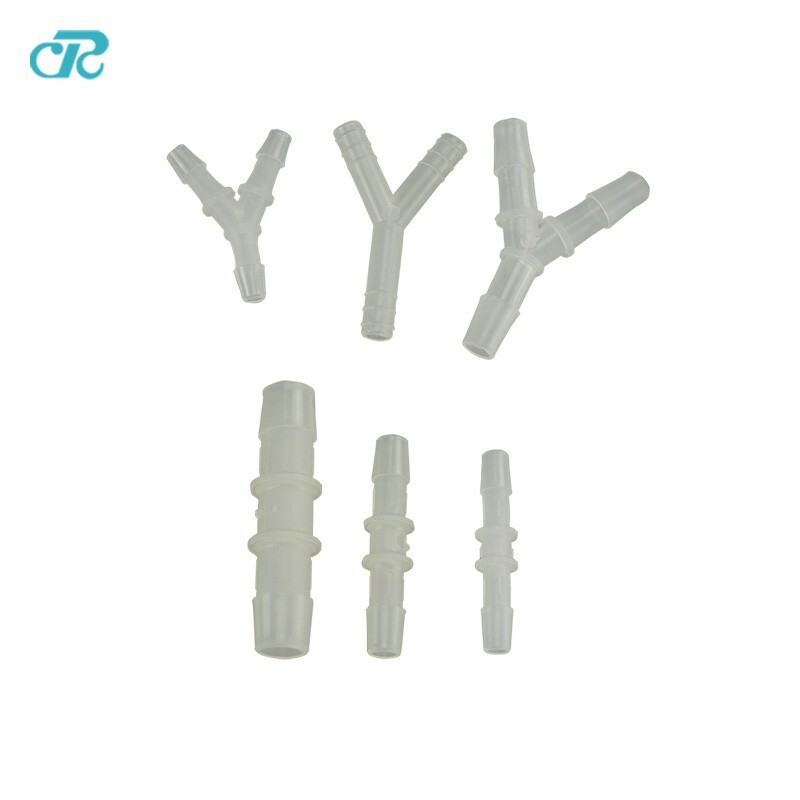 YZ1515x pump head, default black, with silicone tube 17#. YZ2515x pump head, default black, with silicone tube 24#. If you need another, please contact me or leave a message when you order. 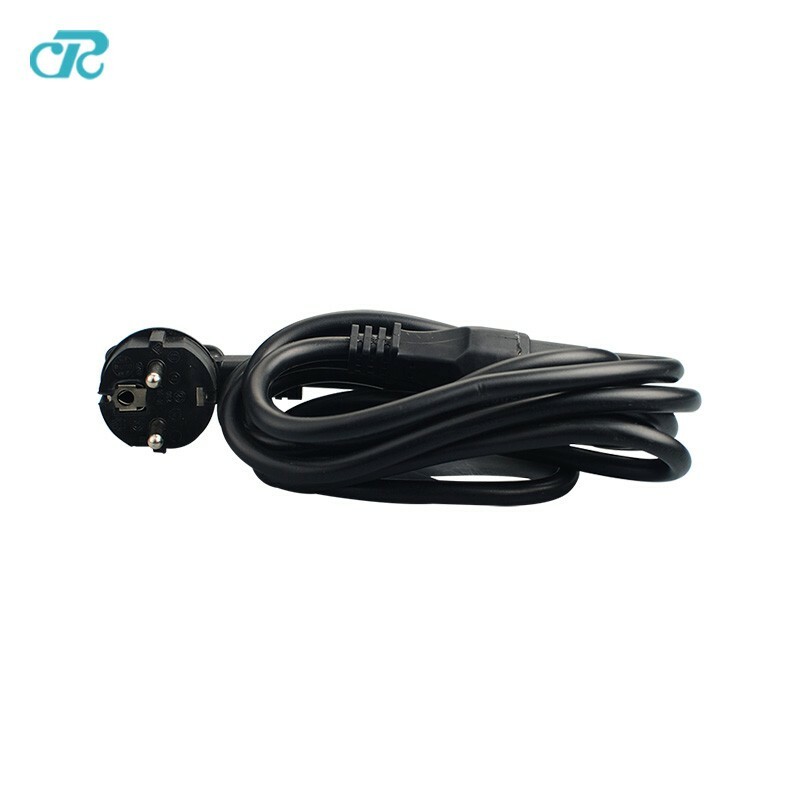 Each pump will be equipped with one foot pedal. Contact us if any question. We are always at your service!